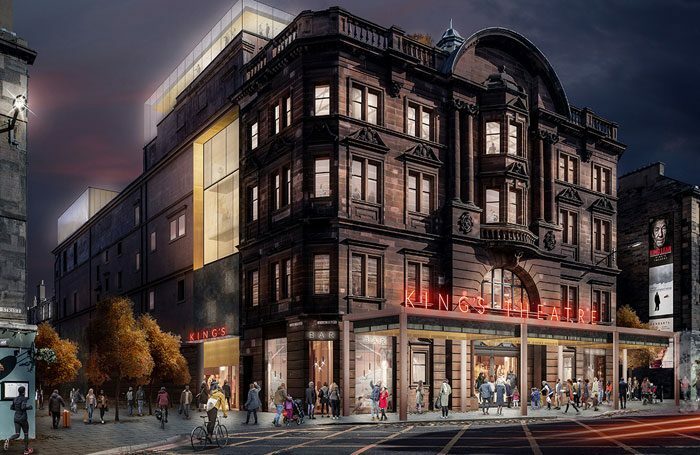 Edinburgh’s King’s Theatre is to go dark for 23 months from September 2021 for a £20 million refurbishment that will protect the venue for the future. The designs by architects Bennetts Associates show extensive refurbishment and upgrades backstage, and a reconfiguration of its front-of-house areas. Work will commence straight after the Edinburgh International Festival in 2021 and is planned to be completed for the opening of the 2023 EIF. The theatre’s capacity will reduce by about 200 as the rear wall of the upper circle is brought forward to the same position it was in when the venue first opened in 1906. The auditorium itself was refurbished in 2012 in a £2.6 million project that also re-roofed the theatre and refurbished the external cladding. Without investment, the audience and performer experiences will decline, claims Joan Stringer, chair of Capital Theatres, which runs the theatre. Capital Theatres has already sourced £9 million to the project, with the balance being sourced from a fundraising campaign, applications to the Heritage Lottery Fund, and other grant-making trusts, as well as statutory bodies. Front-of-house plans include moving the box office and adding a cafe and a bar. A new rooftop hospitality space will be created and currently unused rooms in the upper floors turned into a studio. The existing bar areas will be refurbished, but period features of what is the only surviving operational theatre by architects Swanston and Davidson will be retained. 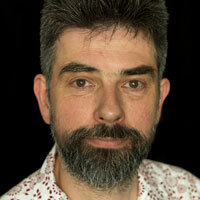 James Nelmes of Bennetts Associates said that the aim was to improve the audience’s flow around the building. Existing stairwells to the upper circle will be replaced with lifts and all patrons will now enter by the same door. Bennetts will be working with Theatreplan on the backstage configuration. The get-in is to be enlarged to make it safer and quicker, the flytower will be increased in height to accommodate new counterweight systems and the pit will be completely refurbished. Nelmes added that the dressing rooms would be refurbished and the “dismal and minute” toilets upgraded.